Huckleberry Letterpress Co. offers custom letterpress printing for designers, businesses and individuals. We're happy to print your existing design or offer our design services to create something just for you. 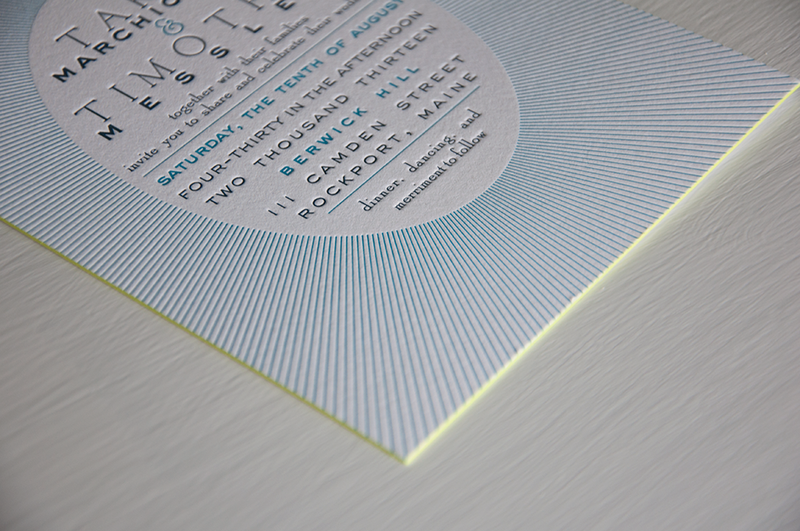 We love printing wedding suites, business cards and stationery. 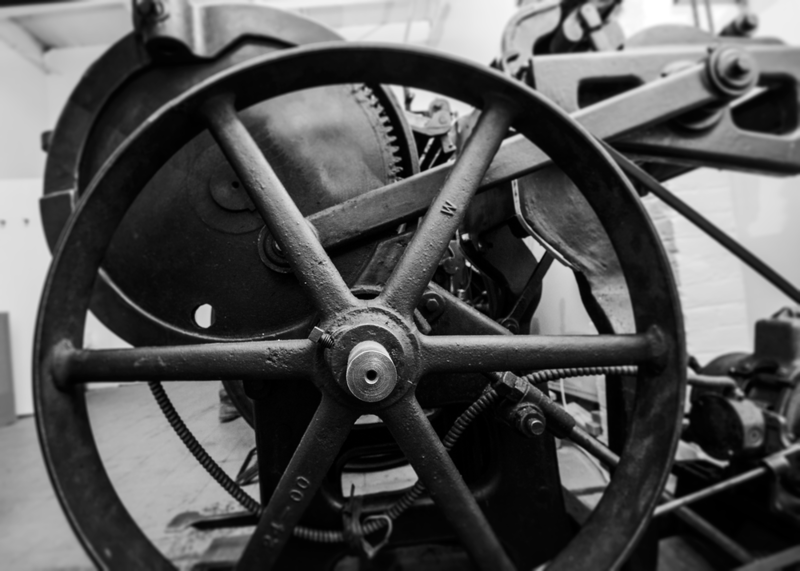 We love big machines and getting our hands dirty, but our creative outlet is our wholesale greeting card line. 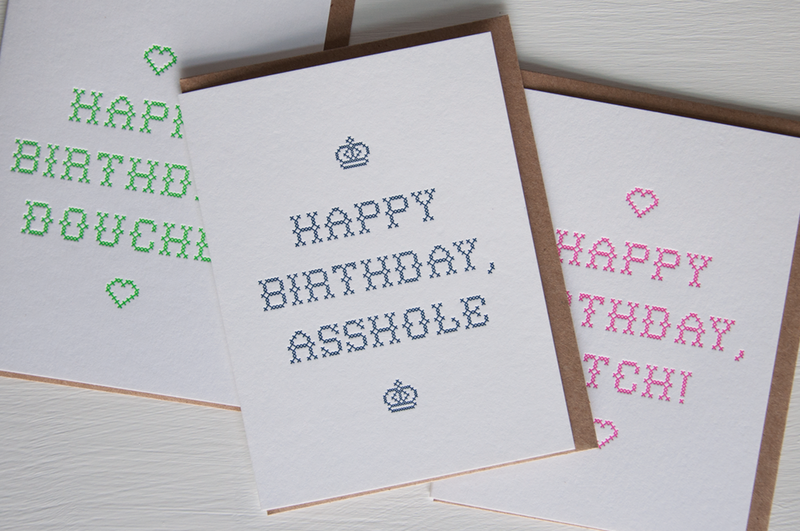 Our goal is to handprint beautiful letterpress greeting cards. We take pride in producing a beautiful product 100% made in the United States.